Many inspiring people have helped us build our Foundation and develop our programs by contributing their hearts, minds, and invaluable time to our cause. We are grateful to have such a strong and generous community who care about creative learning for children as much as we do. Thank you to our friends and collaborators who are doing meaningful work across the globe. 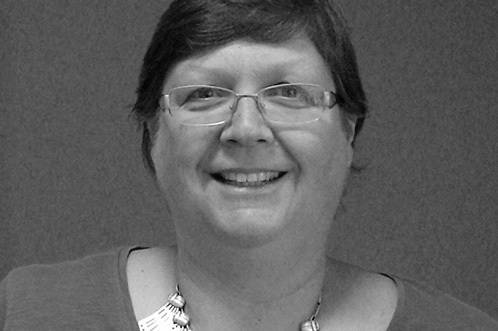 Denise Waddingham has over two decades of experience in Asia, Europe, Africa and the Middle East, supporting advances in education across these regions. Denise is currently Director of Partnerships for the British Council in Egypt, liaising with corporate partners and international donors. 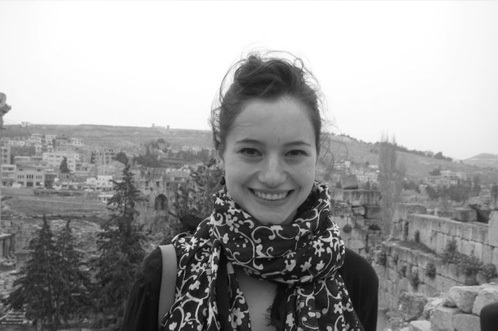 Alexandra Buccianti has been working at the BBC’s international NGO, BBC Media Action since 2011 on media and development projects in Egypt, Tunisia, Libya, Jordan and Algeria. Prior to that, she was an international observer for the Carter Center’s International Referenda observation mission in Sudan. 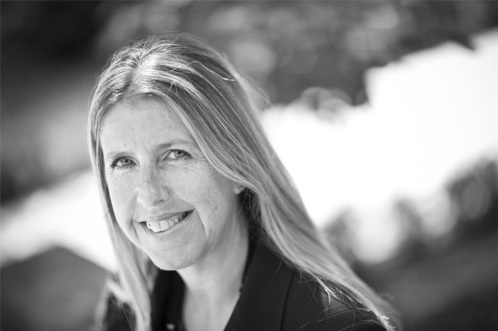 Jennifer Buffett is Co-Chair and President of the NoVo Foundation – a philanthropic organization focused primarily on the empowerment girls and women. NoVo presently supports strategic work in the United States, and globally, with a strong focus on holistic efforts to end violence against girls and women. 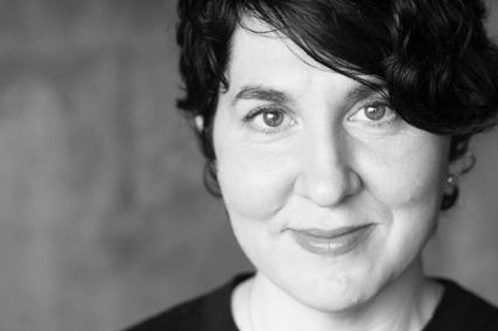 A former film and television producer, Maura Minsky is the Co-Founder and the Executive Director of Scenarios USA, an educational non-profit organization based in Brooklyn, NY that uses writing and the arts to foster youth leadership in students, with a focus on marginalized communities. 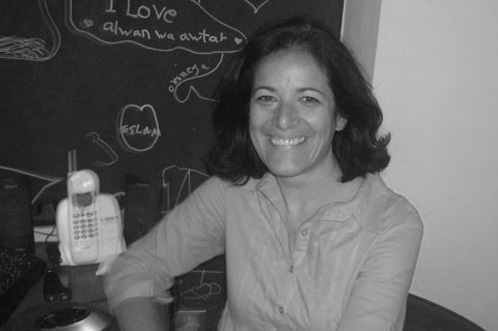 As founder of Alwan wa Awtar NGO (A&A), Kamel works closely with marginalized children and youth. She strives to develop children’s skills through experiential learning, using art and non-formal education as a tool for social development. 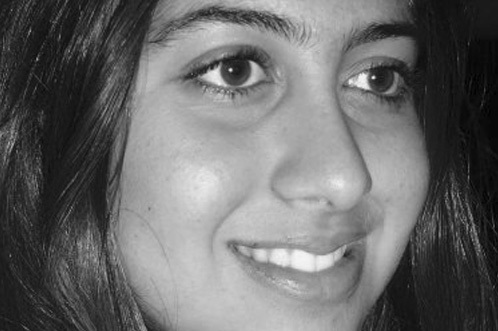 Isotta Cleps works at the McCall MacBain Foundation in Geneva, and is a member of the World Economic Forum’s Global Shapers Community. Her previous experiences include UNICEF and working in Sri Lanka in a community based project on children’s education and livelihoods. Cathy Costain has led the British Council’s arts programme in Egypt since October 2010. She previously ran the British Council’s Library in Agouza for 15 years, after arriving in Egypt in 1986 with Voluntary Service Overseas (VSO) to work in the central library of Menufeya University. 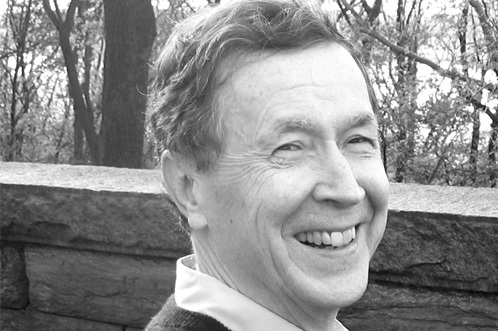 Tom Roderick is executive director of Morningside Center for Teaching Social Responsibility, the leading provider of social and emotional learning (SEL) programming in the New York City public schools. He is founder of two nationally acclaimed SEL programs: Resolving Conflict Creatively Program (RCCP) and The 4Rs (Reading, Writing, Respect, and Resolution). 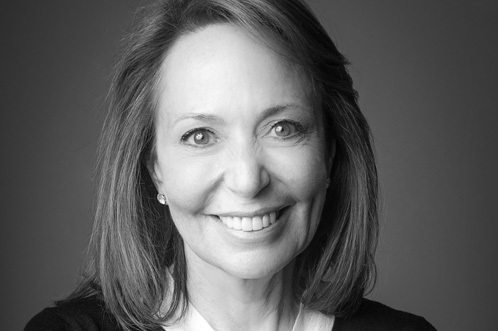 Dr. Pamela Cantor is the Founder and President of Turnaround for Children, a non-profit that partners with public schools to address the obstacles to teaching and learning that stem from the stress of poverty. Turnaround helps schools build fortified environments that support, engage and challenge every student. 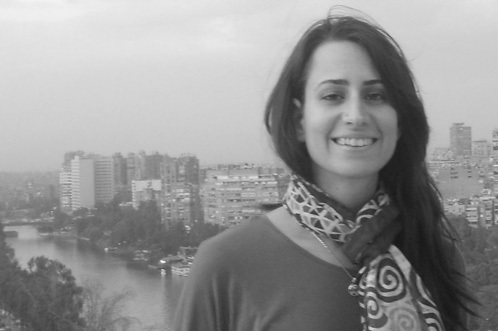 Noha Hammady is an Egyptian-French development worker based in London. She holds a Master’s degree in International Affairs from Sciences Po Paris and has worked with education, youth and women empowerment NGOs and social enterprises in the Arab world. 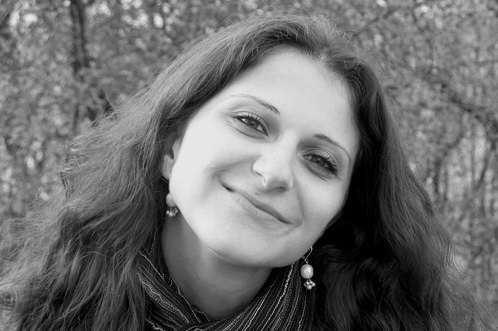 Dina Amer is an Egyptian raised in the US, she is a filmmaker and freelance journalist. 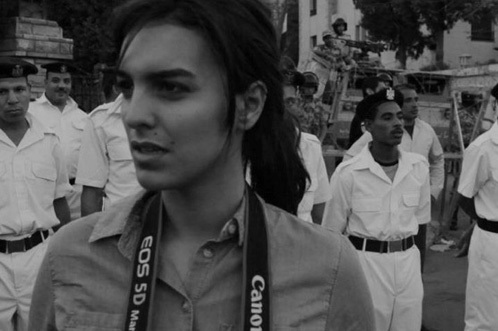 She experienced Egypt’s revolution on the frontlines and was part of the collective behind the Oscar nominated film ‘The Square’.Her work has been published in the Nytimes, CNN and the Huffington Post. Since the revolution she has been based out of Cairo and is continuing to share stories through print and video mediums from there. PYE works currently in more than 10 countries on 5 continents. 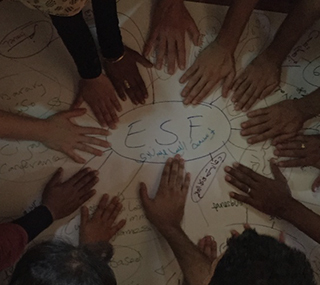 PYE is our partner in capacity building, and implementing adult training tailored to ESF’s needs. For more information, please visit pyeglobal.org. Created in 1992, the Air France Foundation supports programs helping children and young people who are sick, disabled, or highly vulnerable, in France and countries where Air France operates. For more information, please visit corporate.airfrance.com. MIMA Music is an American non-profit organisation that hosts songwriting programs for at-risk youth and produces live concerts to raise money for them. Over the last ten years, Mima has hosted programs in 25 countries and created many songs with local people and partner organisations, including the Elisa Sednaoui Foundation. For more information, please visit mimamusic.org.